There will also be a Fall Festival in Haddonfield and a Halloween and Fire Prevention Festival in Winslow Twp. this weekend. One of Cherry Hill Township’s largest festivals of the year will take place on Sunday, but it’s not the only event happening this weekend. Find out what other events are scheduled around the region. · Cherry Hill Township will host its annual Harvest Festival on Sunday at Croft Farm from noon to 4 p.m. This year’s festival will include a beer garden and pumpkin bowling for the first time ever. The event will also include food, a pumpkin patch, craft fair, petting zoo, activities for kids and more. The festival is free to attend. For more information, visit www.cherryhill-nj.com/harvestfestival or read the Cherry Hill Sun’s full preview of the event. Prior to Harvest Festival on Sunday, runners will want to head over to the Willowdale neighborhood in Cherry Hill for the Willowdale Swim Club’s first ever Halloween Hustle 5K. The run will begin at 8:30 a.m. at 1803 Ticonderoga Lane and finish at the swim club. Awards will be handed out to the top runners. There will be food, music, giveaways and more following the race. The cost is $35 per person on race day, with registration opening at 7:30 a.m. A portion of the proceeds will go to the Willowdale Swim Club. · On Saturday, the Borough of Haddonfield will host its annual Fall Festival and juried Craft Show from 10 a.m. to 5 p.m. Activities will take place on Kings Highway between Haddon Avenue and the PATCO speedline. The sidewalks will be lined with nonprofits and crafters. The Haddonfield Farmers Market will also be open at Borough Hall during the event. Some activities include scarecrow building and carriage rides. The event is free and open to the public. Visit www.downtownhaddonfield.com for more information. · Fall, fire prevention and Halloween will come together in Winslow Township on Saturday at the second annual Halloween and Fire Prevention Festival. The event will take place at Miller’s Farm from 11 a.m. to 3 p.m. Kids will get a chance to hop in a fire truck and meet firefighters. There will also be a scarecrow-building contest. In addition, there will be crafters, vendors, entertainment and food. The event is free and open to the public. For more information, visit www.winslowtownship.com/qcontent/NewsFeed.aspx?FeedID=690. 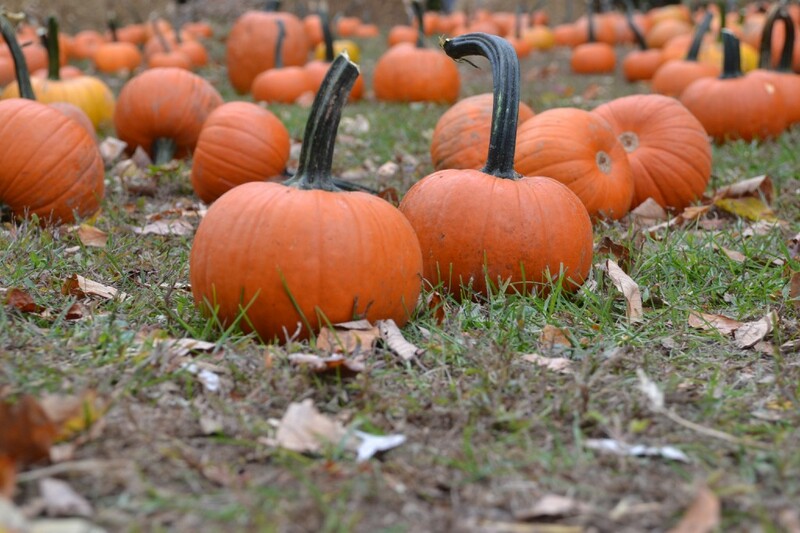 · On Saturday, the Cape May Artists’ Cooperative Gallery is hosting its annual Pumpkin Festival. The event will be from 10 a.m. to 4 p.m. at 122 Sunset Boulevard in Cape May. The festival will include artist demonstrations, mask making, painting, sewing, carving, glass-blowing and more. There will also be refreshments. For more information, visit the event’s Facebook page at www.facebook.com/events/299651707079491. · In Mays Landing, enjoy autumn activities and crafts at the 14th annual Fine Crafts Fall Festival. The event will take place on Saturday from 10 a.m. to 5 p.m. at War Memorial Park, located at Main Street and Route 50. The event includes a scarecrow building contest, pumpkin painting, mummy wrapping, train rides, a bounce castle, food, crafts, music and more. For more information, visit www.mayslandingmerchants.com. · Help support the fight against HIV and AIDS on Sunday at the 30th annual AIDS Walk/Run Philly 5K. The run begins at 7:30 a.m. at the foot of the Philadelphia Museum of Art, with the walk to follow the run at 9 a.m. Funds raised at the event will go toward advances in the treatment of HIV and AIDS and new prevention strategies. To sign up or for more information, visit www.aidswalkphilly.org. · The annual South Street Blocktoberfest will take place on Saturday from noon to 8 p.m. South Street will be full of food vendors, entertainment and family-friendly activities. A wide selection of craft beers and beverages will be available along the street. Proceeds from the event go toward community schools, project and other area organizations. For more information, visit www.bloktoberfest.com.